Mounts fit RANGER RZR S and RANGER RZR 4. Dual bogie wheels manage weight properly and deliver a great ride and outstanding traction in snow. 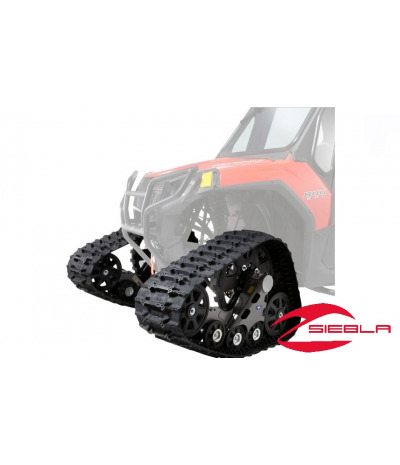 Prospector Pro-SR Tracks (sold separately) greatly enhance traction, flotation and mobility in snow. 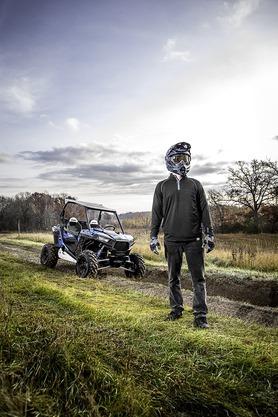 Install these mounts on a RANGER RZR S or RANGER RZR 4 in order to mount the Prospector Pro-SR Tracks (sold separately), which greatly enhance traction and mobility in snow.